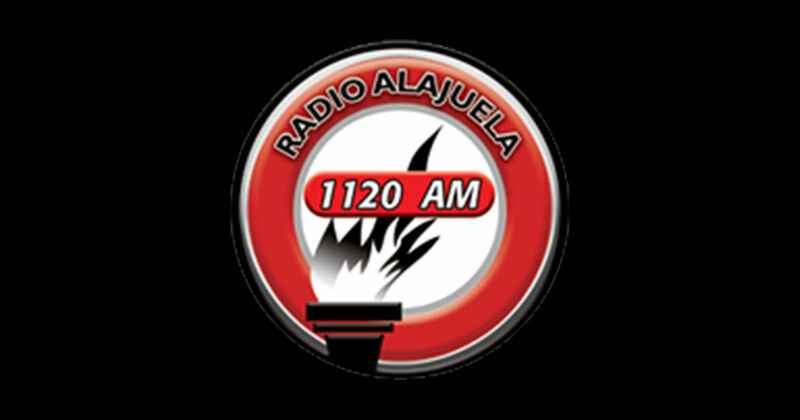 Radio Alajuela is a broadcast Radio station from CostaRica. 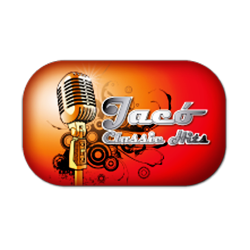 A radio station broadcasting national and international news, Spanish music, live shows, sports and more entertainment. 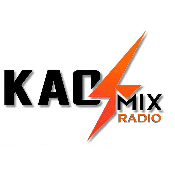 Radio Alajuela is one of the most famous online radio station on CostaRica. History : The history of Alajuela in the last 76 years has special features and events that mark their present and their futures. In these 70 years, Alajuela revolutionizes: the Juan Santamaria International Airport is built, it is crossed by the Panamerican Highway, most of the schools are based and there is the first company Radio. The pace of life requires new types of communication, and there plays a very important role for the establishment of a station, is how in November 1936 Mr. Carlos Videche, an enterprising citizen alajuelense, conceived the idea of installing this city and a commercial radio station called“Radio Ecos del Poas” and at a frequency of 550 kHz. 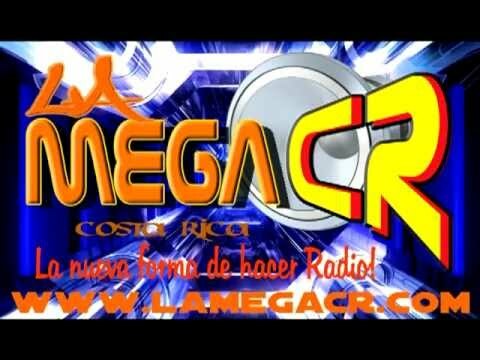 The remembered “Ecos del Poas” now bore the name of “Radio Progreso”. 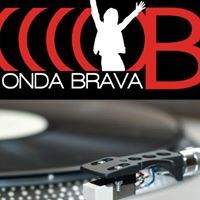 1959 ended when the staff received the news: Radio Progreso passed into other hands of Don Ruben Herrera Calvo with his progressive vision to reach the largest emitter, renewed transmission equipment and reorganized staff. They were hours, days and weeks of hard work, to see and feel the positive transformation of alajuelense station. 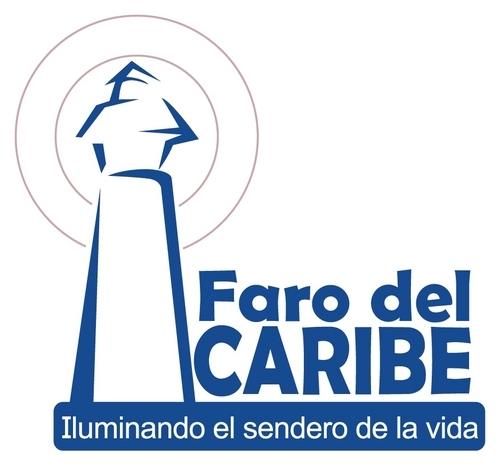 Radio Progreso really progressed, and the audience as well as the sponsors, gave a corresponding place, continuous advance, the company he served and loved. The sacrifice of a family, the dedication of a visionary and effectiveness of a qualified staff, Menelaus in the knower conglomerate quality speech. 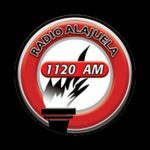 On August 13, 1967 was renamed “Radio Alajuela” because there was a need for alajuelenses be identified more with the season, which turned out positively. 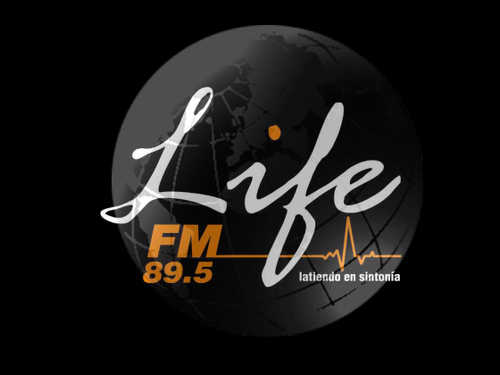 In 1982 Radio Alajuela, hitherto heard in the frequency of 1280 KHz AM, began sintonizarce in 98.3 MHZ FM and thus was born expansion.